Cannabis milk is one of the easiest cannabis recipes to make, and can offer a discreet and tasty way to get high. Find out exactly how to make it right here. Cannabis milk, much like cannabis butter, is a great base for cooking. There are a multitude of recipes out there that require the use of milk for its fat content. It is this fat that the THC and other cannabinoids within your weed can bind to, making a sky high drink. Once you have it you can use to create a cannabis version of absolutely anything else that would usually contain milk, be it eating a bowl cereal or baking a masterpiece. 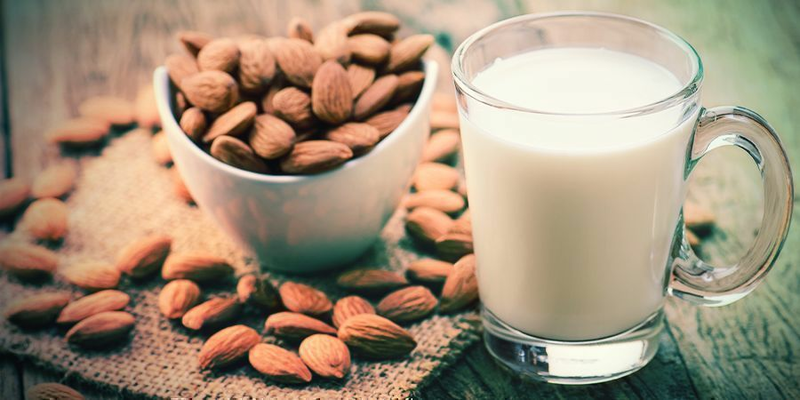 We have two options, one using normal cow milk and another for vegans using almond milk. By replacing the milk by heavy-cream or whipped cream, you can also make Marijuana-Heavy-Cream. 1. Use your grinder or blender to grind up your cannabis as finely as possible - the finer it is, the larger its surface area will be. The larger the surface area, the more efficiently cannabinoids can be extracted. 2. Add your milk into the saucepan and heat it until it is simmering gently. 3. Lower the heat and then add in your cannabis, stirring it occasionally. 4. Allow the mix to simmer for an hour, continue to stir it occasionally to keep it slightly agitated. 5. After an hour allow your mixture to cool and then filter out the cannabis with a fine strainer. 6. Pour the milk into a container and keep it refrigerated. It will expire the same time as its „use by“ date. 2. Blend the almonds and water together in a food processor/blender until it‘s smooth and looks like milk. 3. Strain the almond residue out of the milk. It‘s easiest to use a dedicated nut milk bag for this, but any fine sieve will do. 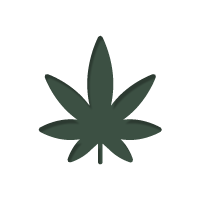 Proceed to create cannabis milk using the above recipe, substituting the cow milk for the almond milk. There you have it! 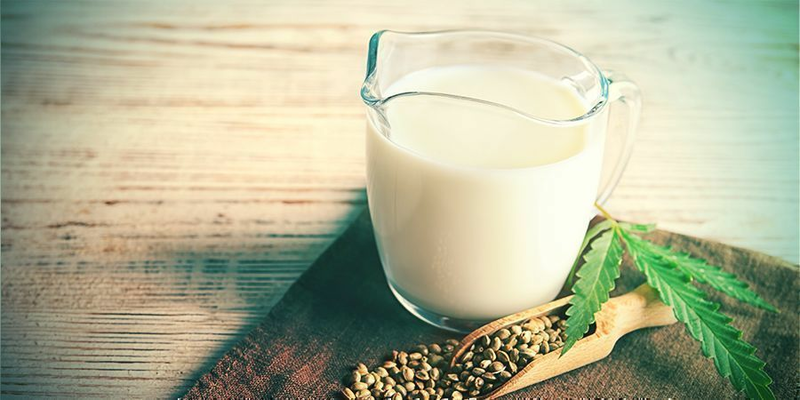 You now have cannabis infused milk that you can drink straight, use as part of another drink, or even cook with!